A “trademark” is any word, name, symbol or device adopted and used by a manufacturer or merchant to identify goods or services, distinguish them from those of others, and indicate their source. 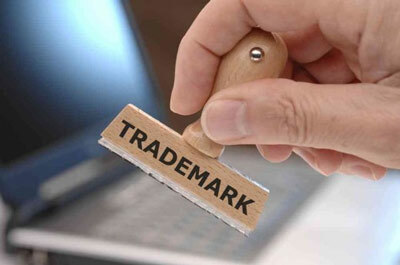 Trademarks include the brand names of goods, such as “COKE tm”, “GM tm”, and “GE tm”. The value of a trademark depends on the degree of recognition and goodwill associated with that mark by the buying public, i.e., potential customers of the relevant goods or services. Do your customers recognize the mark and do they identify it with your goods or services, as opposed to the goods and services of others? The best way to protect a mark (i.e., the best way to ensure that people recognize it and give it value) is to begin using the mark (properly as a mark) as soon as possible in connection with actual sales of your goods or services. 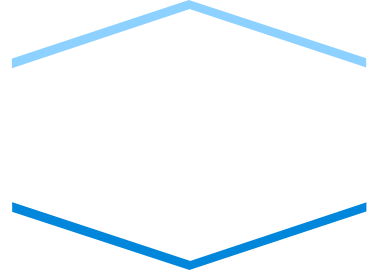 As a general rule, the first one in a particular area to use the mark for certain goods or services will have a right of priority over later adopters of the same mark in the same area for similar goods or services. Trademark law is a branch of the law of unfair competition. That is, it is unfair for someone to pass their products or services off as yours, to trade (for free) on goodwill you spent time and money building up, or to try to diminish the value of your mark. 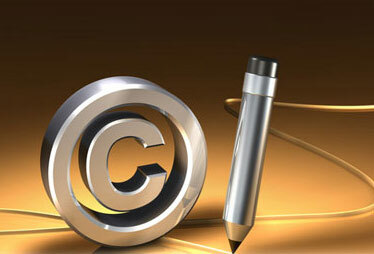 Trademarks can therefore be protected even in the absence of registration. Registration does provide significant benefits, however, so should be seriously considered. In the absence of registration your mark can be protected only in the particular geographic area in which you do business, and you have the burden of proving the extent of that area. With Federal registration, your area of coverage may be extended to ­the whole country. 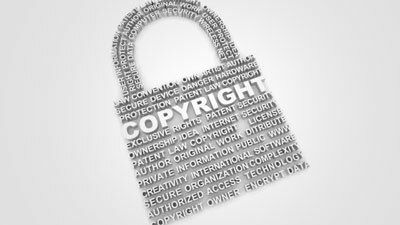 Also, though you may still be able to pursue “common law” unfair competition rights, registration will give you additional, statutory rights and remedies against infringers. Moreover, registered marks enjoy many procedural advantages in the courts. For example, instead of having to prove that you own and have a right to use the mark, such preliminary matters will be presumed. The United States has a dual registration system. This means that you can register your mark with either one or more states, or with the Federal Government, or both. Your mark is eligible for Florida registration as soon as your have sold your goods or advertised your services using the trademark in Florida. Your mark is eligible for Federal registration after the mark has been used in interstate commerce (commercial dealings in one or more States, or between two States, or a State and a foreign country). Under present U.S. trademark law, you may apply to register a mark based on either actual use in interstate commerce or upon a bona fide intention to use the mark in commerce. If an application is based on intent to use, actual use must be shown within 6 months after the mark has been approved for registration by the U.S. Trademark Office before the registration will actually issue, unless an extension of time has been obtained. Federal registration is valid for successively renewable 10-­year terms from date of issuance of the registration; Florida State registration is also valid for renewable 10-year terms. Federal registration will be cancelled unless an affidavit that you are still using the mark (commonly called a “Section 8 Affidavit”) is filed between the fifth and sixth year after registration. A “Section 15 Affidavit” asserting that the mark has been in continuous use for five years, with no adverse decision or pending challenging proceeding, may be filed at the same time to render the mark “incontestable” except on very narrow grounds. There is no affidavit filing requirement for Florida registrations. To register the mark Federally, you must file an application along with prescribed filing fees, identifying the owner of the mark, the goods or services for which the mark is used or will used and if the application is based on actual use, the date first usage of the mark anywhere, the date of first usage of the mark in interstate commerce, and samples of the mark as actually used in connection with the goods and services. The latter three requirements must be met for applications based on intent to use after use in interstate commerce has been made. Registration normally takes 12 – 24 months for applications based on actual use. Applications based on intent to use will take varying amounts of time depending upon the date when actual use is established, but in no case sooner than applications based on actual use. To register the mark with the State of Florida, you must file an application identifying the owner of the mark, the goods or services for which the mark is used, the date of first usage of the mark anywhere, the date of first usage of the mark in Florida, submit specimens (samples) of the mark as actually used in connection with the goods and services, and pay the required filing fee. Florida State registration can normally be completed in several weeks.